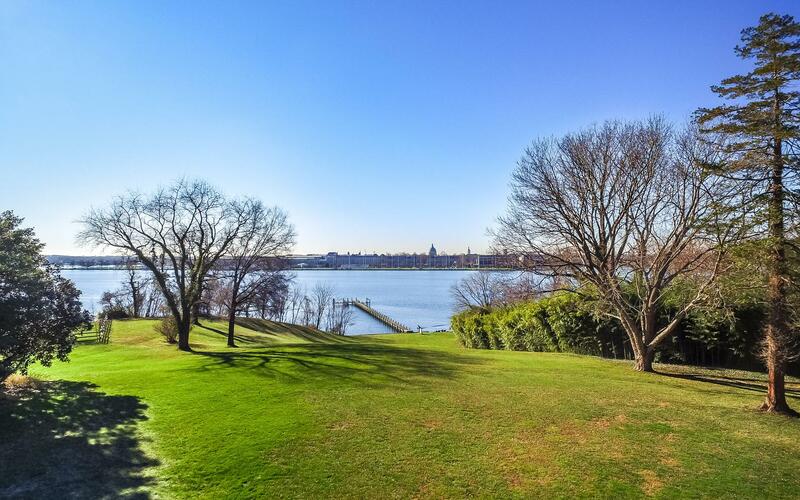 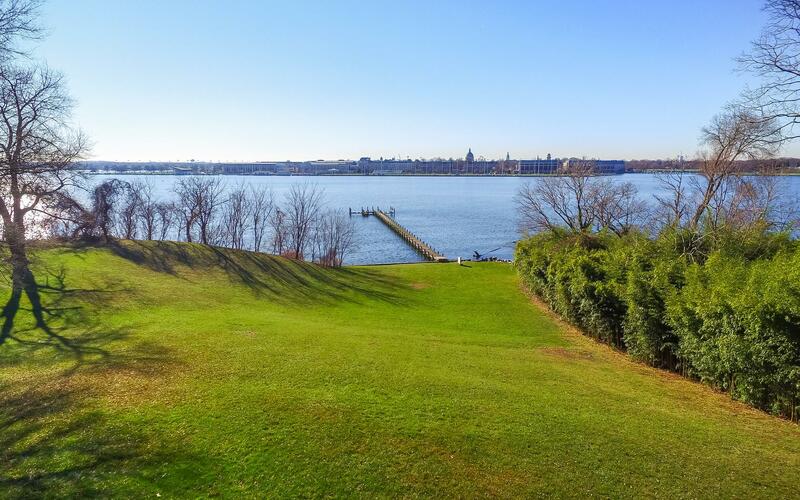 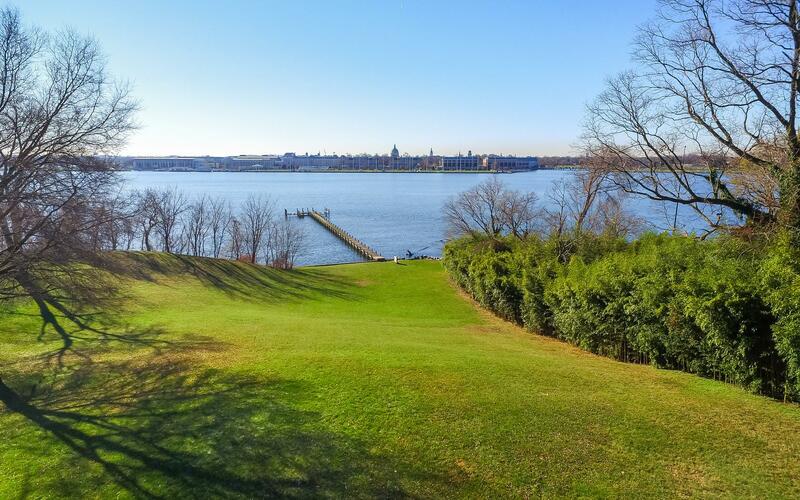 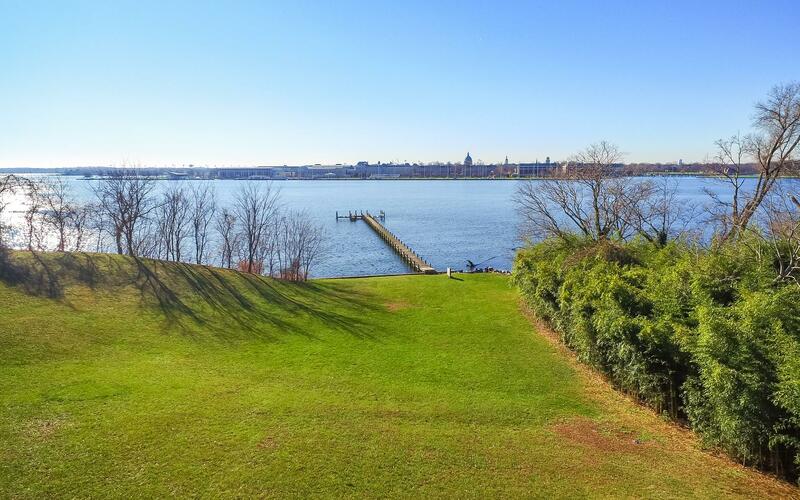 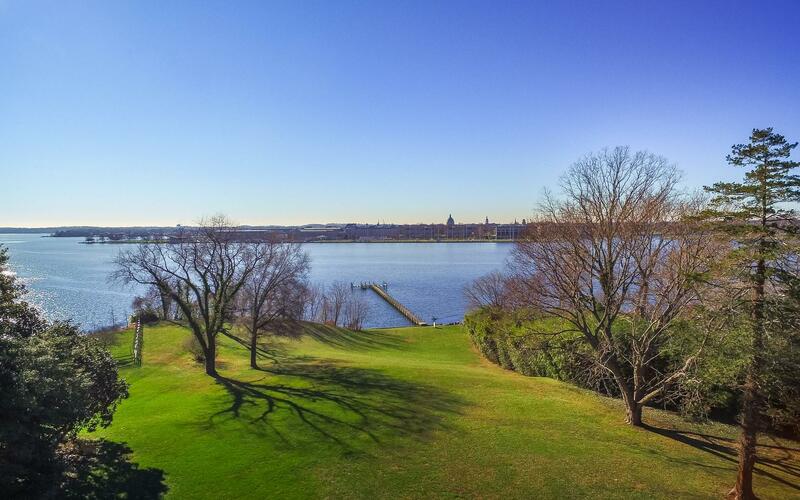 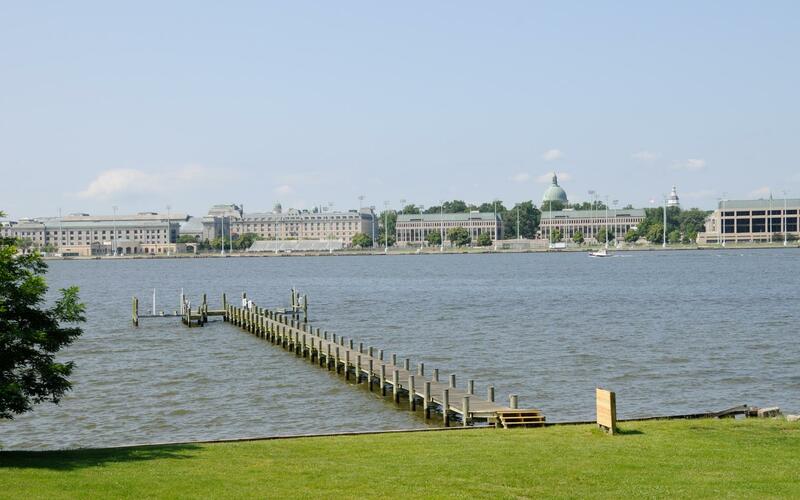 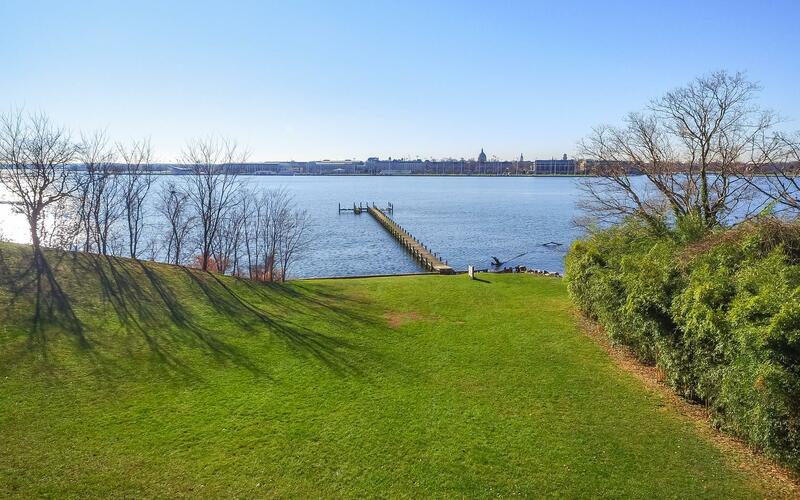 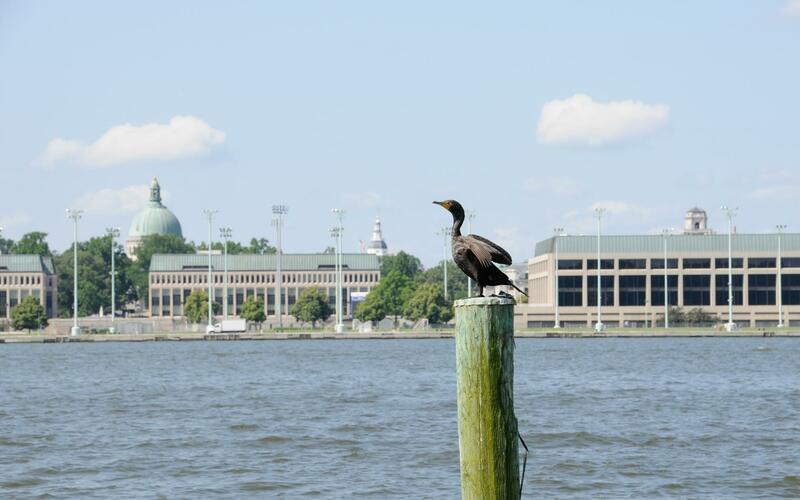 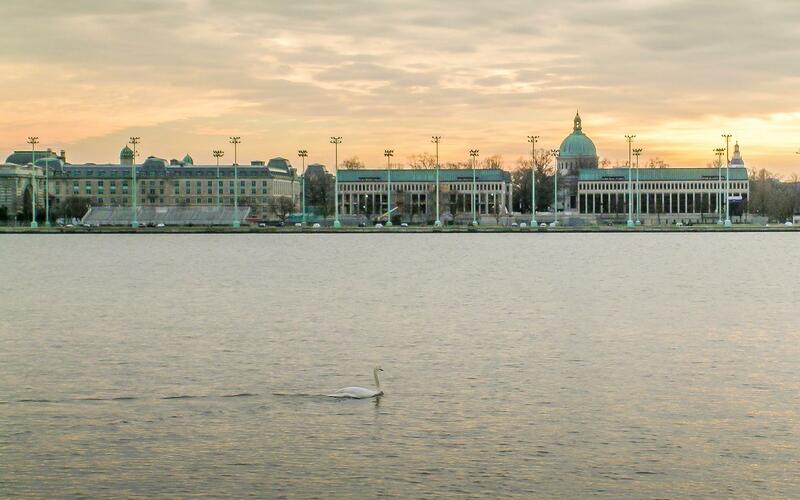 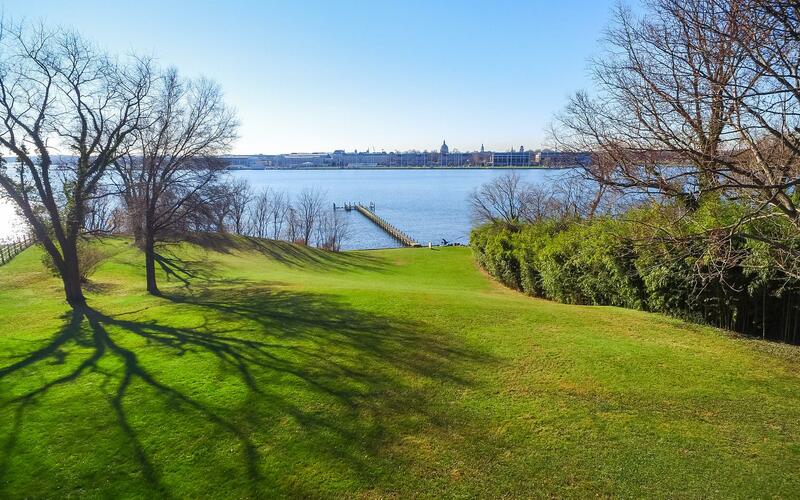 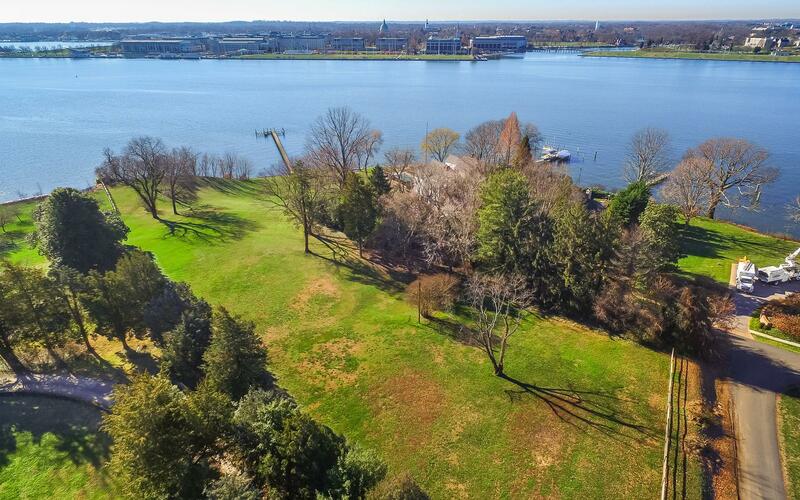 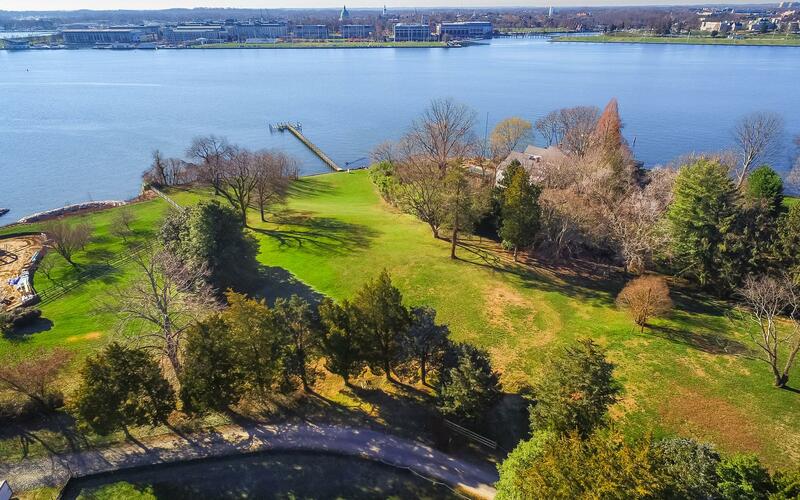 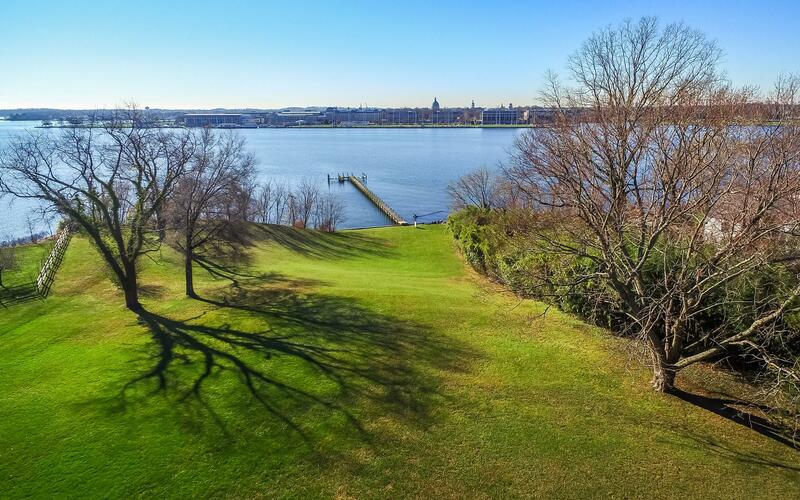 Spectacular site to build a WF retreat on this premier 3.51 acre lot on the Severn overlooking the Naval Academy. 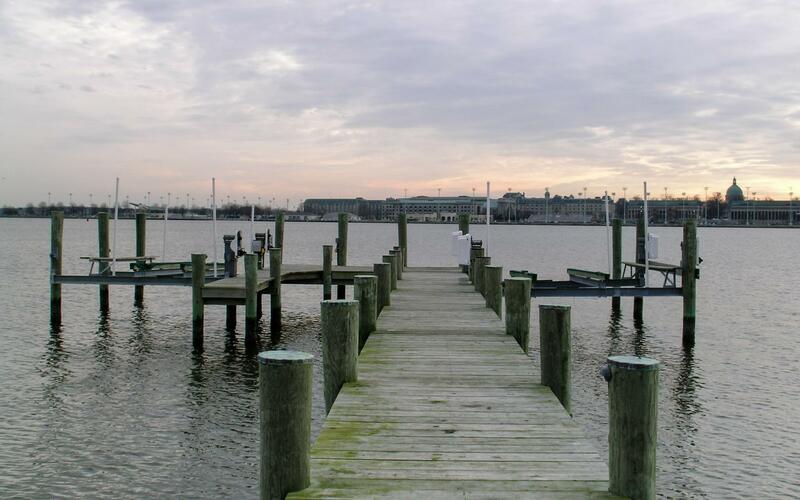 Southern exposure, panoramic waterviews, rolling lawn to private pier and 280 feet of waterfront. 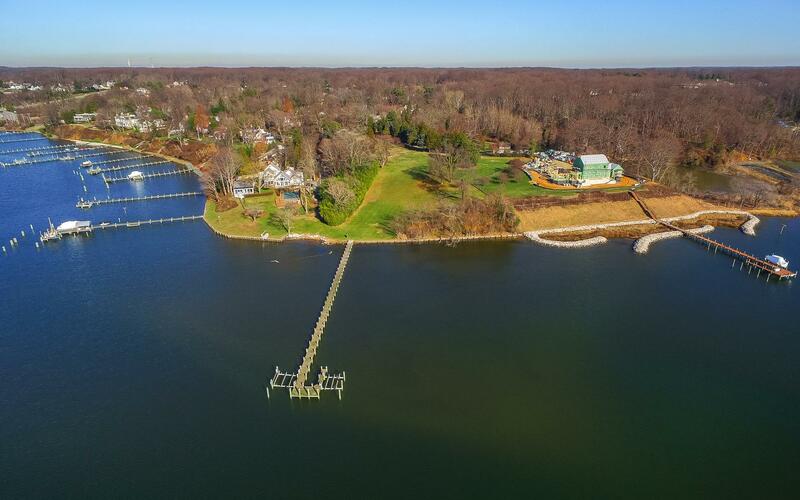 Grading permit in hand to support a house over 10,000 sq ft.